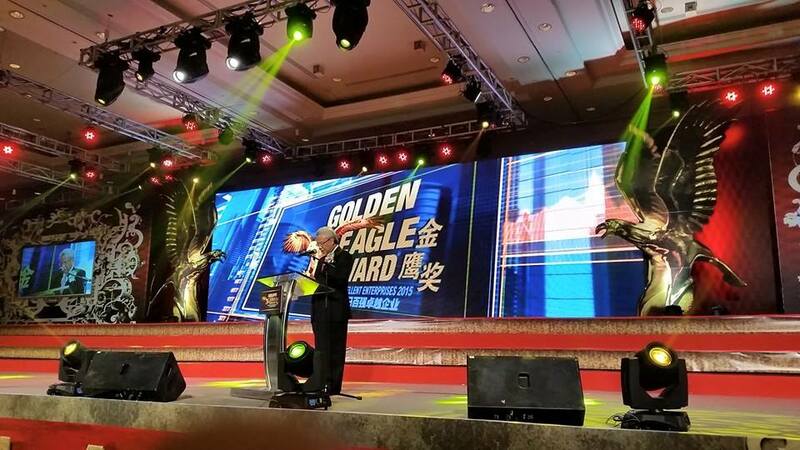 Genting Higlands, Malaysia – ANBIZ received an award presented at the Golden Eagle Award 2015 Gala Dinner held at the Grand Ballroom of Genting International Convention Center (GICC) on 16th October 2015. The award, organized by Nanyang Siang Pau, aims to honor the best of Malaysian businesses by giving them recognition for their hard-earned success and outstanding achievements. This accolade cements the spirit of our pursuit of being the forefront CRM solution and service provider in the region, a dream that has driven us to numerous success over the years. For the year 2015, some new initiatives has been incorporated for the award aimed to assist businesses harness greater trade opportunities. The new ‘International Eagle’ category is one of the prominent initiatives which has been introduced this year with an aim to increase the outreach of local businesses and to allow them to compete on equal footing with enterprises around the world. 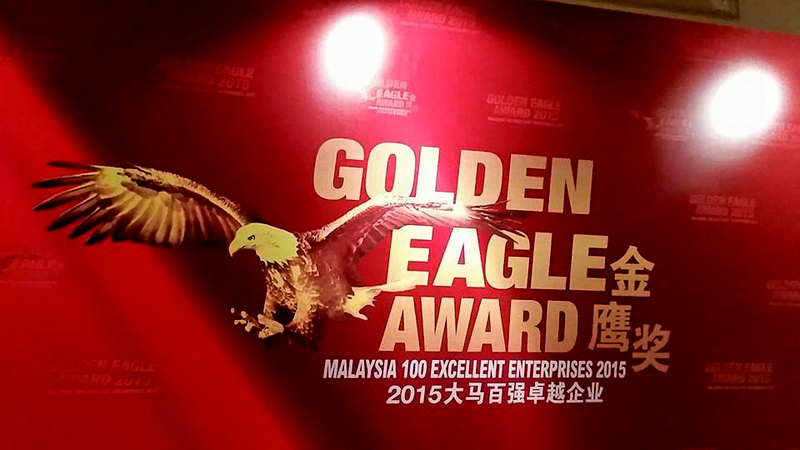 The Golden Eagle Award is considered as the most recognized and prestigious annual business award in Malaysia due to its fair and stringent evaluation process. The goal is to encourage enterprises to benchmark against the best and be the key source of inspiration for emerging enterprises. 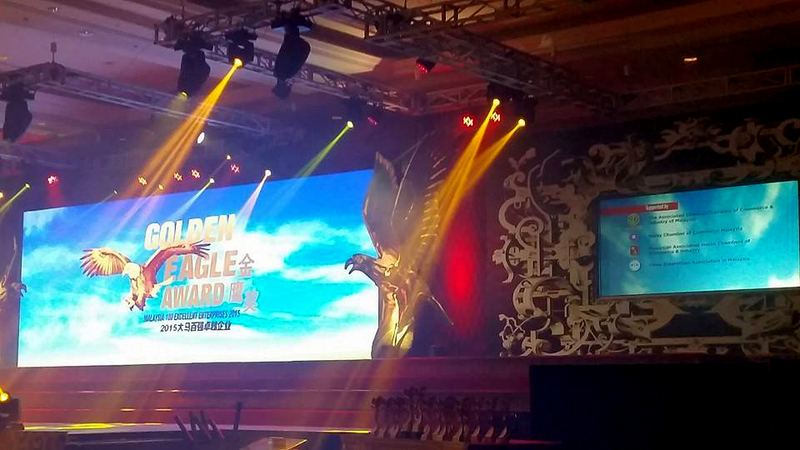 Visit www.goldeneagleaward.com to view the photos at the Gala Dinner and get the full information about the event.